Sign up and receive Property Email Alerts of Vacant Land for sale in Knysna Central, Knysna. Prime Development Property in Lower Central KNYSNA 3432 sq m Vacant Erf situated across from the Knysna Quays Waterfront Development. This site offers excellent visibility on Waterfront Drive and is ideally suited for re-development for commercial purposes. The property currently still consists of 3 individual erven but cannot be sold individually. The Sellers agree to allow the buyers to commence with re-zoning the properties to an acceptable zoning for the kind of structure which is envisaged for the site. 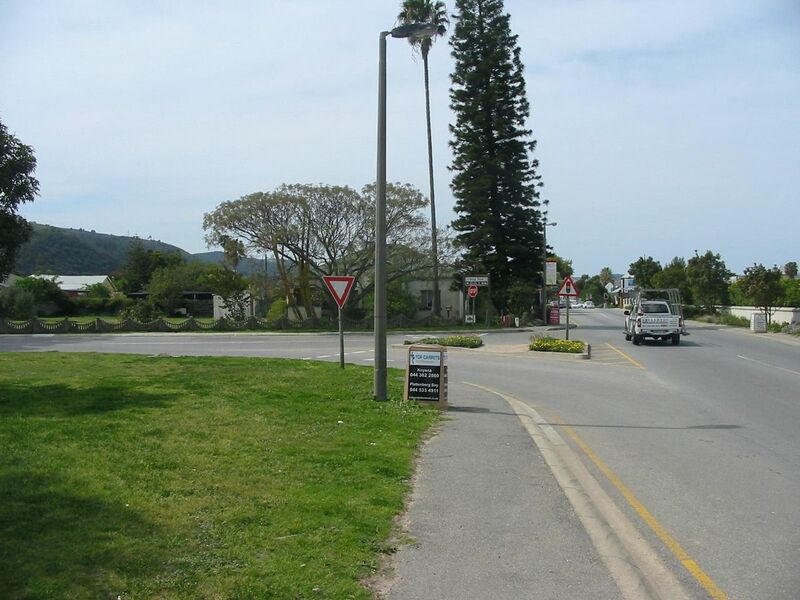 Sign-up and receive Property Email Alerts of Vacant Land for sale in Knysna Central, Knysna.